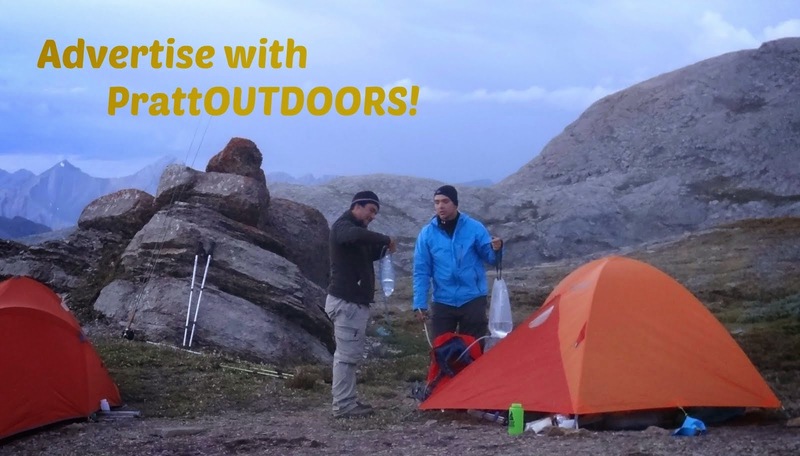 PrattOutdoors: PrattOutdoors Podcast 002 - BEARS! PrattOutdoors Podcast 002 - BEARS! Thanks for checking out our second Podcast! Here Ken and I discuss all things bears, please give us a listen and as always like, share, and comment! 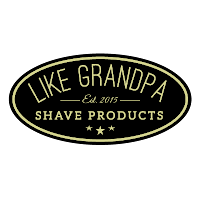 This Episode was generously brought to you by LikeGranpda shave products. We certainly appreciate their support and encourage you to check them out!